Saganoyu. It's a cafe renovated from a public bath, and I enjoyed the atmosphere that makes us feel like being a public bath! 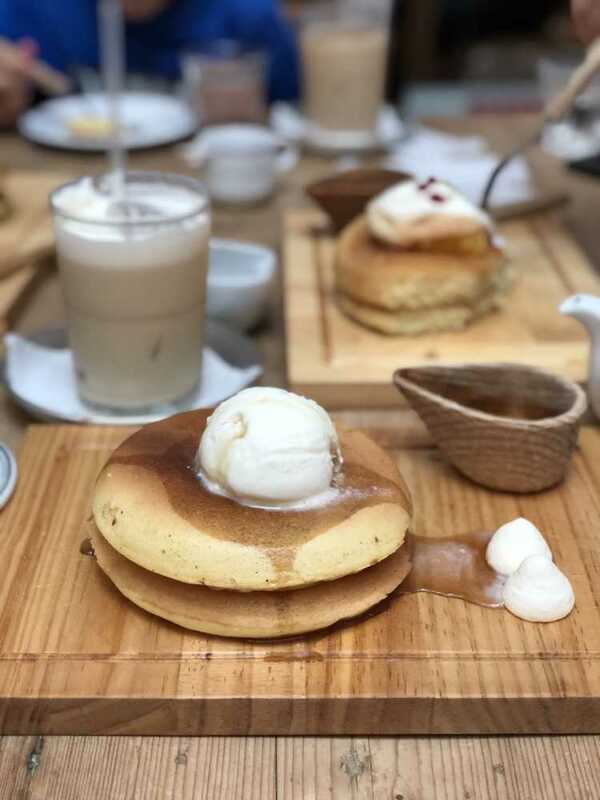 Their pan cake is simple and like a Japanese 'hot cake'. I ordered ice cream with it. 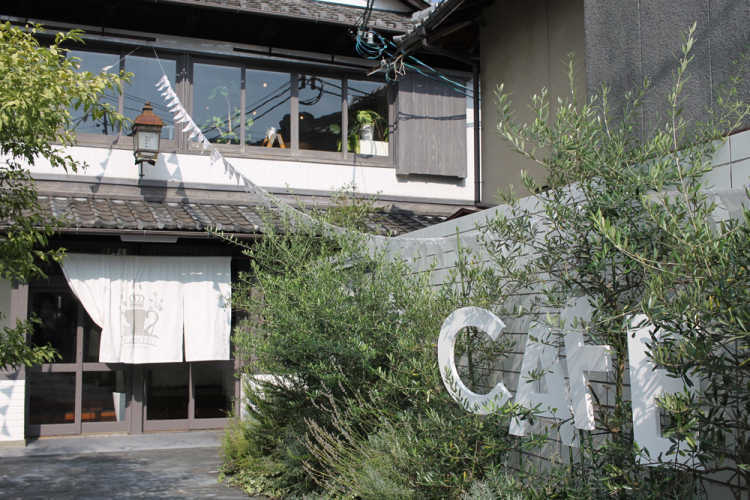 This is a cafe won popularity in Arashiyama. It's spacious and stylish, but the nostalgic water tap and towel has remained since the age of a public bath. You can eat some Kyoto food like 'Tohu Pasta' and sweets of maccha.◎For lunch, cafe, snacks and also dinner, since it opens till 20:00. You can buy some souvenirs. It has an easy access for it's located near the station.